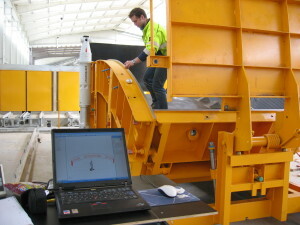 Quality testing and safety are of great importance for tunnelling using segments. Our quality control system is effective already from production of moulds measuring the manufactured segments up to the trial ring measurement. 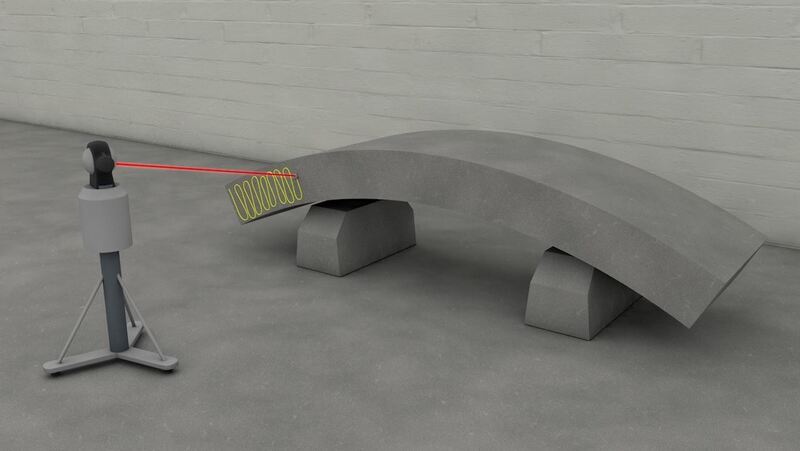 We use our portable semi-automatic LIS Laser Tracker Industrial Measurement System to check the mould‘s and segment‘s basic geometry and parts built into moulds. 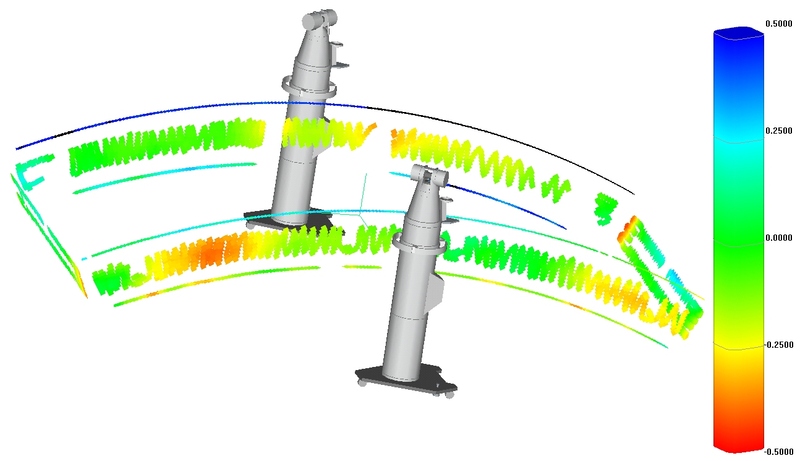 The customer receives a target vs. actual comparison of the specified test criteria as well as comprehensive reports on compliance of project-specific tolerances. 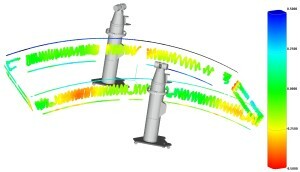 Direct comparison of results from moulds and segments belonging together allows design and production deviations in the sub-millimetre range to be detected.